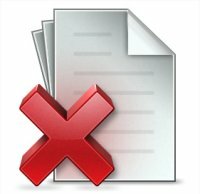 Introduction: Foreword to Parents. 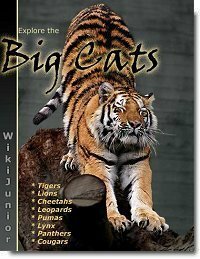 Wikijunior books welcomes you to Big Cats, a free children's book from the Wikibooks community. Big cats are some of Earth's grandest treasures, and their stories excite the imagination of kids of all ages. Many of these lords of the wild are endangered, and the children who will one day shoulder our responsibilities need to learn to admire and love our world...their world. After all we appreciate what we understand, and save what we appreciate. The importance of this task has led many experts here at Wiki to donate their time and talents to bring this volume together. All Wikibooks are free, always.